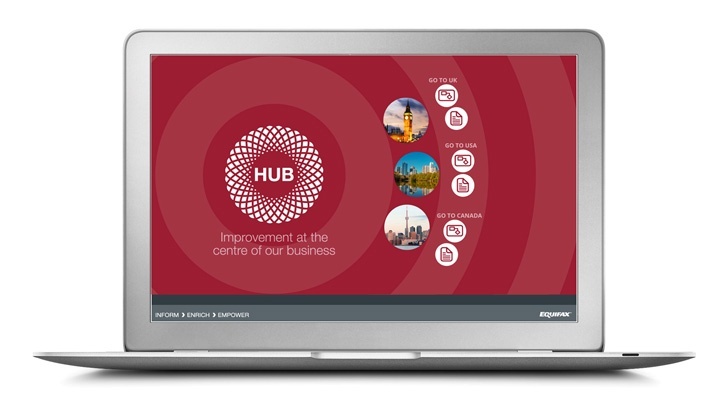 Would you like to find out how Equifax are using quality to drive improvement at the HUB of their business? This four page case study focuses on the implementation and launch of Equifax’s quality and business process management system and explains how their BPM system is now helping to support and sustain their ongoing quality, improvement and regulatory requirements. If you would like to learn more about how Equifax have put quality and improvement at the centre of their business, simply complete the form on the right.